Have a “FURst Date” with Shelter Dogs and Cats From the PAWS Rescue Center! 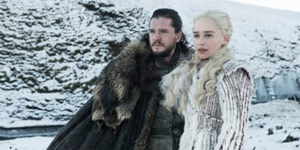 No plans for Valentine's Day yet? 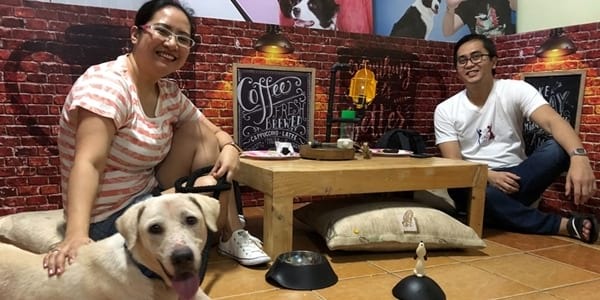 Whether you're alone or with a loved one, make this season more memorable and go on a date with a rescued cat or dog in FURst Date, a Valentine fundraiser by The Philippine Animal Welfare Society (PAWS)! 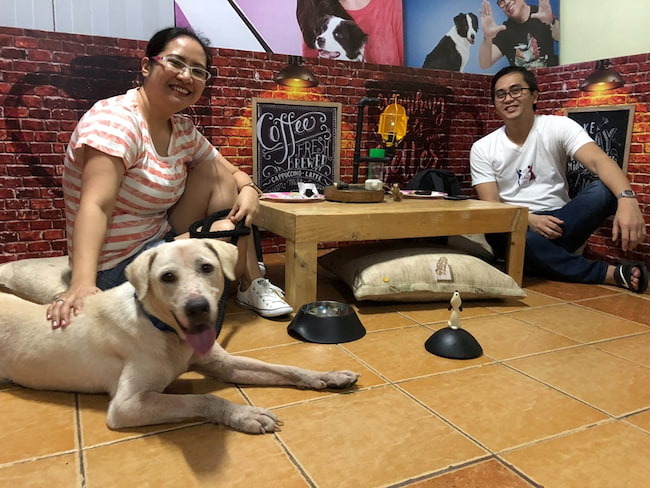 With a P300 budget, you can score a date with one of their rescued dogs and cats at the PAWS Pet Cafe! It includes a 15-minute slot at any of the four themed booths of the cafe plus a drink and a snack for you and the animal of your choice. The fundraiser will run from February 13 to 16, from 1PM to 5PM so slots are limited! To grab one now, here are the steps for reservations. First, pick a date and choose at least 2 time slots between the 30-minute intervals of 1PM to 4:30PM (1PM, 1:30PM, 2PM, 2:30... until 4:30PM). Arrive at the PAWS Animal Rehabilitation Center (PARC) 30 minutes before your scheduled time slot to have more time to choose the animal you want to date. Location map can be downloaded here. 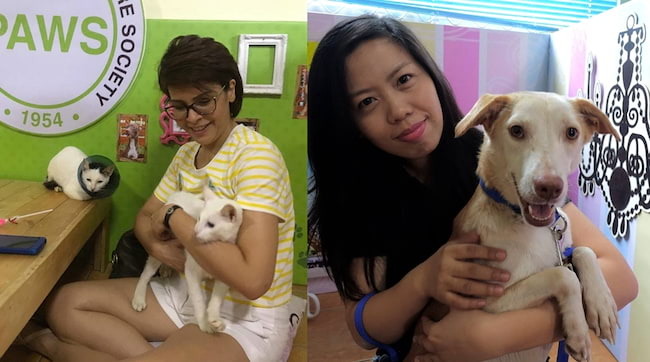 This is your chance to experience true love with these adorable cattos and doggos just waiting for you to date them! For more information, visit The Philippine Animal Welfare Society (PAWS) Facebook page.